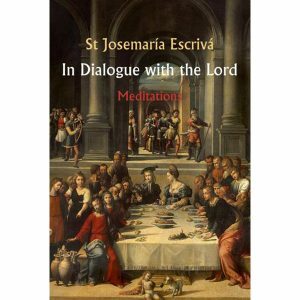 Eric Sammons tells how twentieth century Spanish priest and canonized saint Josemaria Escriva, the founder of Opus Dei, recovered the message of the universal call to holiness. 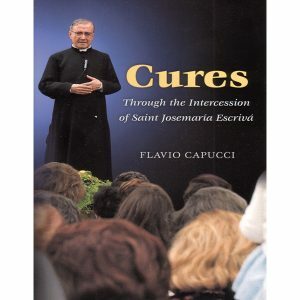 Declared the saint of ordinary life by Pope John Paul II, St. Josemaria developed a spirituality directed toward the sanctity of every man and woman. 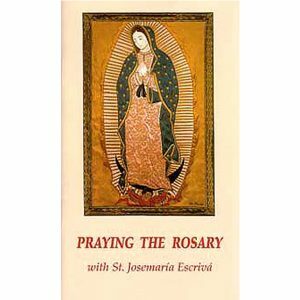 His legacy is the belief that each of us can, by God’s grace, achieve holiness through the course of our ordinary life and work. 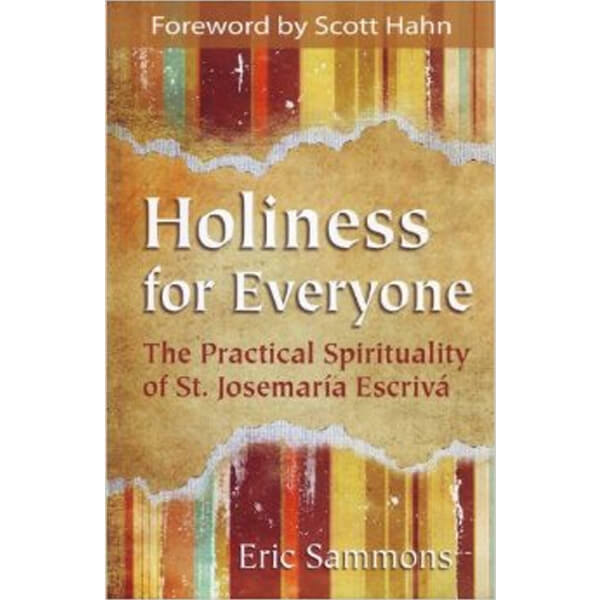 The heart of Sammons’ practical guide to the spiritual life is a detailed examination of the steps in St. Josemaria’s thoughtful plan for building a saintly life in spite of your hectic work and home life in a world filled with distractions and temptations.